Breaking news! 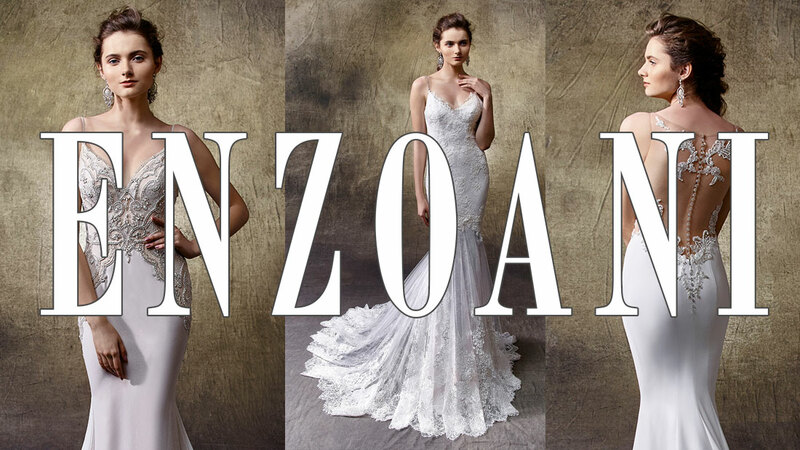 We are thrilled to announce that we are now an Enzoani stockist. With such stunning gowns, beautiful hand-made details and gorgeous fabrics, the decision was an easy one. We are starting small with some Enzoani best sellers, but the collection will grow throughout the year. Enzoani provide an amazing service allowing us to loan gowns for our brides to try on. There is a small charge but this allows us to offer you the latest Enzoani collection at your finger tips! The loan fee is fully refundable against any bridal order with us. We’re confident that when you see the dresses in person you will fall in love with them like we have!